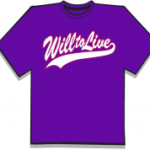 The Will To Live Foundation is proud to sponsor “Team Will To Live” – what started out as an idea to promote the Life Teammates concept of loving your teammates on and off the field, has now blossomed into a full “Team Will To Live” program where young adults form a competitive team to not only improve their skills as ball players, and enjoy the thrill of playing, but also learn and teach the concepts of “Life Teammates” and being their for your friends on and off the field! 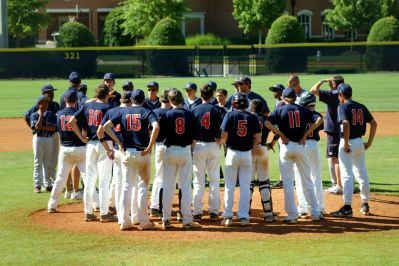 What The Team Will To Live Players Had to Say! 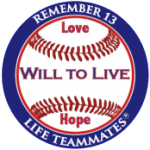 Life Teammates & the powerful voice of the kids!